I am a busy woman. No women is as busy as I am, and, “no!” I don’t care to hear about why you are so much busier. It takes a lot of energy to run my life, business, and my family. So I was not thrilled to find my all-wise husband had, “accidentally, opened my social media emails, and was reading news from Miss Donna Marie. He is like, “Pam, you really need to take this Blog Challenge. You need the practice, and admit it, your business blog is lost somewhere in Bloggy Bottom Swamp. Besides, Miss Pamela don’t you pay for all of these extra Miss Donna Marie perks? Now I am thinking, “Yes, Sweetness, and mind your own business.” However, being the precious and dutiful wife I am, I added this blog challenge to my growing list of things to do for the month. But Gee! As days went into a blur, I could not find a good starting topic for my blog submission. Today is the deadline and at 7:00 P.M., I was still without a topic, and time was running out, when just like the proverbial teacher, appearing when the student is finally ready to learn, my topic presented itself. As I sat down to the computer, I could hear in the background a national newscaster discussing something very interesting about the Mighty Amazon. No, not the river in South America, rather the modern online super-store, and a distributor of my own many wonderful products. I listened with great interest to the subject, and I might add, what fortuitous timing. It seems Amazon is not happy with merchants who are paying for subcontracted individuals to post untrue reviews, and positive claims for pay. They are so distressed at this practice that they are employing an army of legal-beagles to file monetary claims against all one thousand, and one hundred, and fourteen individuals who falsely claimed they have used a particular product, when they have not. They are also looking for those who have written, for pay, negative claims about competitors products. You see, we are too busy. This busy-business can cause a girl to lose sight of her values. Ethics can get in the way of a good production schedule. We start cutting corners. You need a good review, so you hire a professional lair. No one is really looking, so pad your resume. Need more sales, so you make unfounded claims about your products. Finally you falsify a formula when creativity escapes you. It is so easy today for all of us cut corners. It is so appealing to take the shortcut, the easy route, and just phone it in, so to speak. Not because we are innately evil-doers, but because we are tired, over-worked and we succumb to the need for success at all cost. An additional reason this is happening is because we lack the business ethic normally taught somewhere after business marketing 101, and business accounting. We no longer send our young professionals into the marketplace with a basic ethical grounding once necessary for true success. Seriously, it actually crossed my mind, about a week ago, to hire a, “Fiver,” gal or guy to write a snappy post for me to submit to Miss Donna Marie’s challenge. I mean the Fivers need the money, I need the time, and Miss Donna Marie wants her blog challenge filled to the edges with all of us submitting our postings. It is a win, win, win. However, this idea was only a momentary and fleeting thought with me, besides I am much to cheap to pay anyone five dollars for something I can write in 5 hours. The dead-line is still mid-night, Right? I know that there are going to be a lot of small businesses caught up in this legal issue with Amazon with their false review submissions. I really do not want anyone hurt. I don’t like seeing people hurt; even those who sometimes hurt me. I must lack the killer-business gene. I just know nobody needs a law suit. Also, I understand why they did this. They were simply trying to find a way to shorten the course, fill in the blanks, and take the path of less resistance. However, taking shortcuts will always cut the person taking them. They cut them out of the opportunity to learn, grow, and develop. I applaud Amazon for this move. This is an attempt to bring ethics into their relationship with customers and vendors. We need a return to ethics in all of our business relationships. Three cheers for Amazon, and a return to black and white. I’m not being foolish, I know gray is lurking in the next review; however, Amazon light a candle today. This entry was posted in Uncategorized on October 20, 2015 by karensbotanicals. 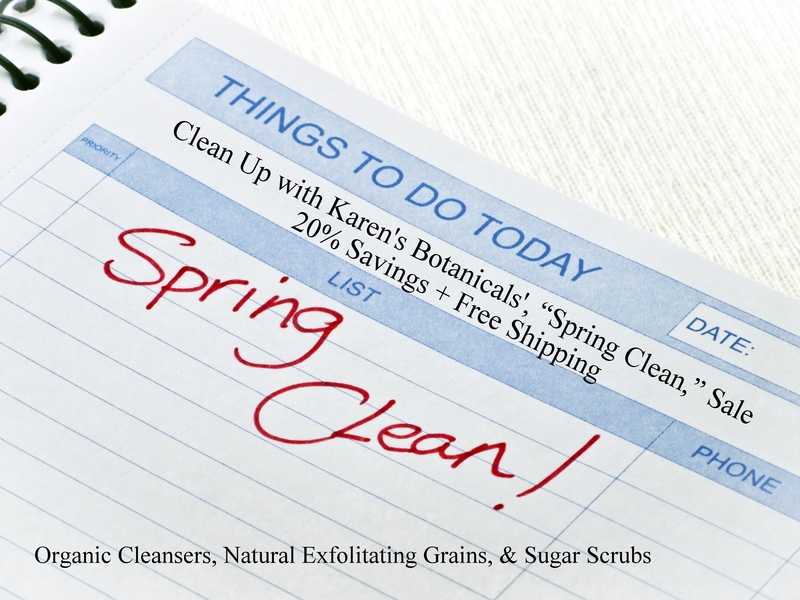 Karen’s Botanicals formulates a variety of products for use during the summer months. Our summer collection includes a safe and natural sunblock spf 30, which is unscented, as well as sunblock spf 15 creams for daytime use. 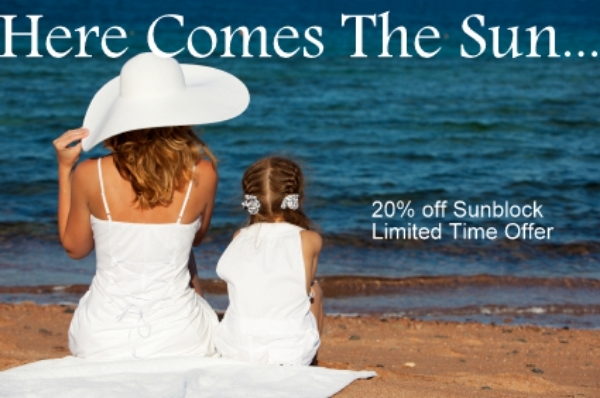 Additionally, we offer lotions for after-sun care, sprays to cool sunburn, and organic insect repellent, which also soothes the skin from those itchybug bites. Karen’s Botanicals has received top ratings for our safe and effective sunscreen protection by The Environmental Working Group. These sunscreens are made with pure micronized zinc oxide, which acts as a natural physical blocker of both UVA and UVB rays. Our lotions and bug repellents are natural, safe and effective. This entry was posted in Uncategorized on August 18, 2014 by karensbotanicals. Our Karen’s Botanicals’ Blog Has Disappeared! We know our K.B.Blog was not stolen, and we know it was not hacked, which leaves us with only one explanation. A failure to pay enough attention to K.B. Blog has resulted in its dissolving and dislodging itself from our website. My apologies Gentle Reader, and you have my promise to find K.B.Blog and correct any flaw in our relationship. This entry was posted in Uncategorized on August 13, 2014 by karensbotanicals. Our national birthday is July forth. A celebration of the signing of our Declaration of Independence. There will be great picnics, and amazing fireworks, which I always think of as the official start to summer-fun. July the Forth is also the day each year when I don’t apologize for telling everyone we are an American-Made company, and we buy from other American-Made businesses at every opportunity. Every time I purchase organic flowers from an American farmer, I am producing a job, which will support organic industries in America. We actively look for American farmers to support. Additionally, we purchase our printing, bottles, jars, and equipment from American-Made companies. We do this, because we want to support our economy. We want to provide jobs. How can Americans bless and support other poorer nations, when we can not provide enough jobs for our own needs? Think of the airline steward’s instruction, “first apply the air-mask to your own face, before reaching out to help others.” This is not selfishness, but practical. When Americans are strong we are the most generous people on earth. No country on earth gives anything comparable to what just the average American family gives each year, in charitable contributions. Once, we were able to extend our hand in millions of aid dollars. We were proud to send food, clothing, medical supplies and dollars where needed. American Aid allowed the poorest of the poor to thrive and move toward greater economic independence. I create jobs here for you and your neighbors, and that is the very best thing I can do for my country’s women. 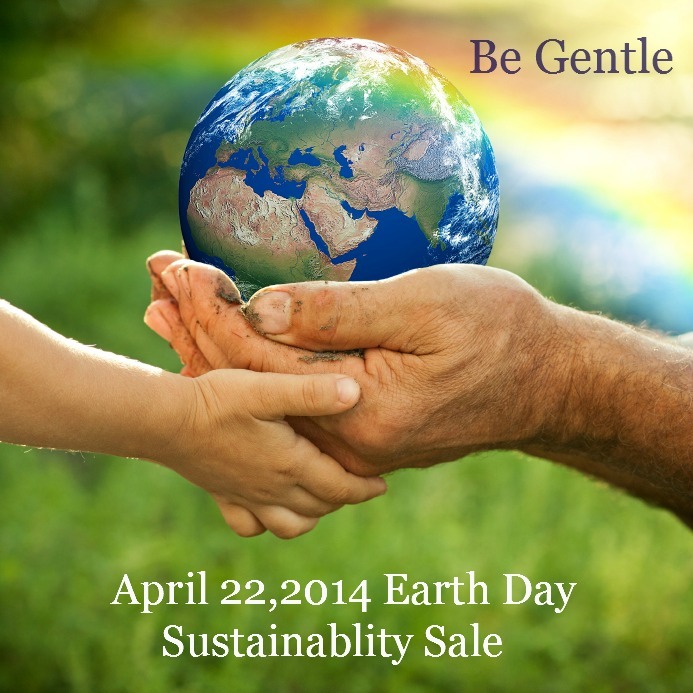 We also buy American, because I know, it is the best I can do for the environment. I can depend on the American Organic Farmer, and the quality of herbs, spices, plants, and flowers, which we purchase when creating our unique brand of organic skin care products. When comparing apples to roses, there is little real control overseas concerning the use of pesticides, herbicides, and GMO seed. Additionally, everything brought across the seas creates a monster carbon footprint. The less we ship by massive ocean tanker, the better we serve our environment. I might pay a bit more for American-Made, but it is worth the peace of mind I have when certifying a bundle of calendula blossoms as pesticide free. This is the best I can give you. Most importantly, we support the ethical treatment of employees, everywhere. I know the American farm where my flowers were grown treated her farm workers in an ethical manner. We do not fully know of the economic and physical abuse endured by those who labor in foreign fields. I have no desire to aid the suffering of others by supporting large industrial farms, which create little better than slave conditions for their workers. There are places in this world where children are forced into labor, which is little more than a slave camp. These are places where children are routinely forced into employment at the sacrifice of their education and families. We support the ethical treatment of all persons and one day, hopefully very soon, all persons will be valued and cherished. While American Farms are not yet perfect, few things in life are perfect, but the organic American farm is the best I can give you. Now, back to the picnic planning. 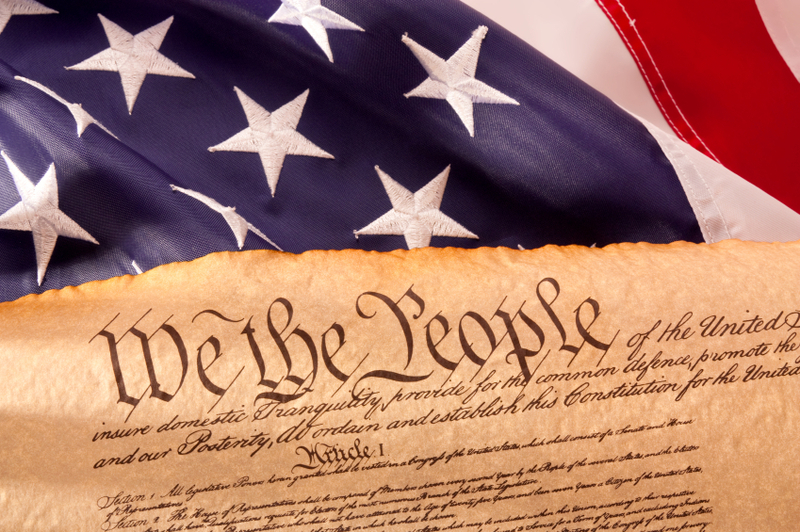 Have a safe and Happy Forth of July.